Perfect for all kinds of parties, weddings and celebrations. Find the perfect marquee for your business or event needs. Make a better return on your property with a Marquee. Simple to use, quick to erect and designed specifically for you. Your marquee will be manufactured by our team of skilled craftsmen, each of whom has a passion for the best standards of workmanship. A semi-permanent or permanent marquee will allow you to add a functional space to house up to 300-400 people separate to your normal business premises. Simple to use, quick to erect and designed specifically for you, a Weatherill Brothers frame or awning gives you the extra room to entertain more guests outside. These secondary material skins provide you with the ability to hire out your large interior spaces for all kinds of parties, weddings, anniversaries and celebrations. Our marquees carry a name and reputation that’s been honed from a steadfast adherence to craftsmanship over years of serving the event industry. During this time we have refined our products through countless instances of hiring marquees across the country. We build custom–made marquees to your requirements. Built to the shape and size and you want, using top quality materials. We provide the right advice to ensure your purchase or hire will be completely suitable for your requirements, venue and topography. 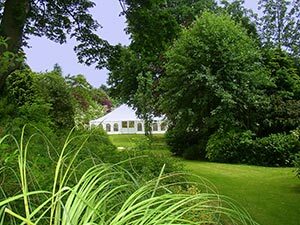 Whether you are buying a marquee for a hire business, as a semi - permanent structure in the hospitality sector or as a private individual or charity organisation. Call Now on 01953 882 394. Why choose a Weatherill Brothers product? From the exacting cut to durable materials, every element of our marquees combine to create a magical and atmospheric venue space. 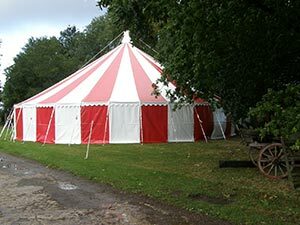 We have created our marquees to use clever set-up devices like nylon pulleys, requiring less manpower to erect, which means less hassle for you. 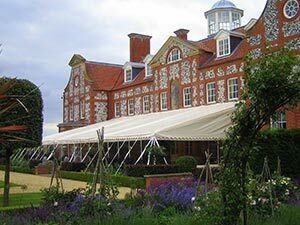 As our marquees are simple to erect and disassemble, you can use them more frequently across the summer season, getting a better return on your investment. 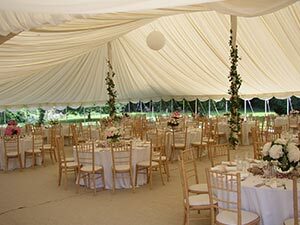 Each of our marquees embodies the experience and techniques gained from a lifetime of understanding marquee manufacture and hire. From training through to maintenance, we give you everything you need to successfully run your marquee hire business. We build high quality custom made marquees to your requirements. Created to your shape and structure and in the high quality material of your choice.